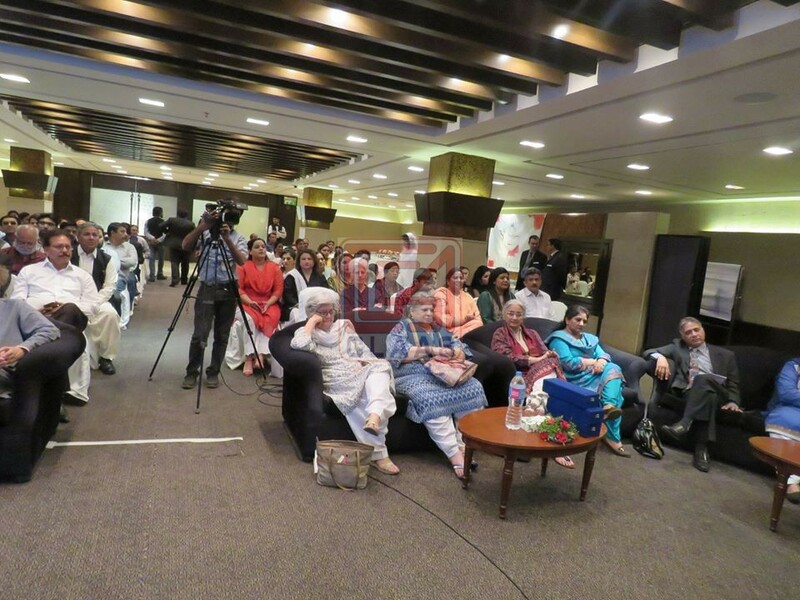 Honoring the legacy of Asma Jahangir, CLAAS held the first ceremony of “Asma Jahangir Awards” today at Hospitality Inn Lahore. 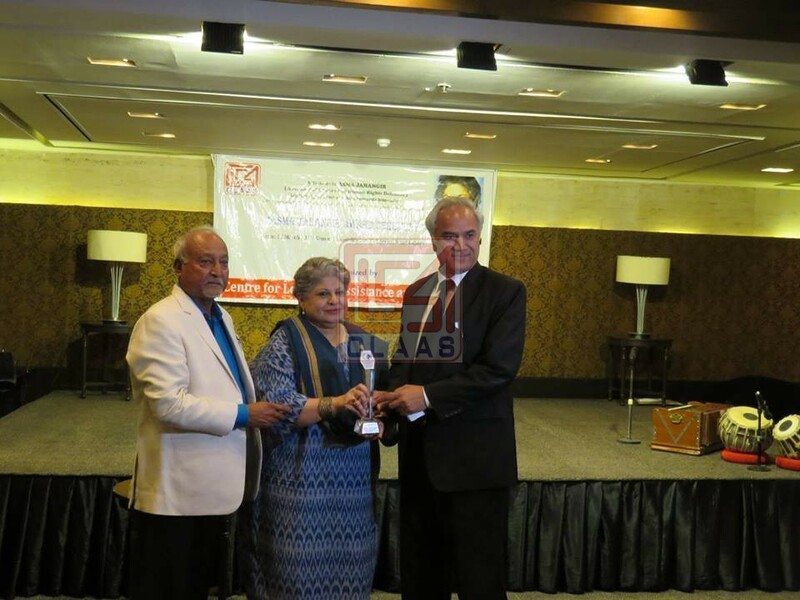 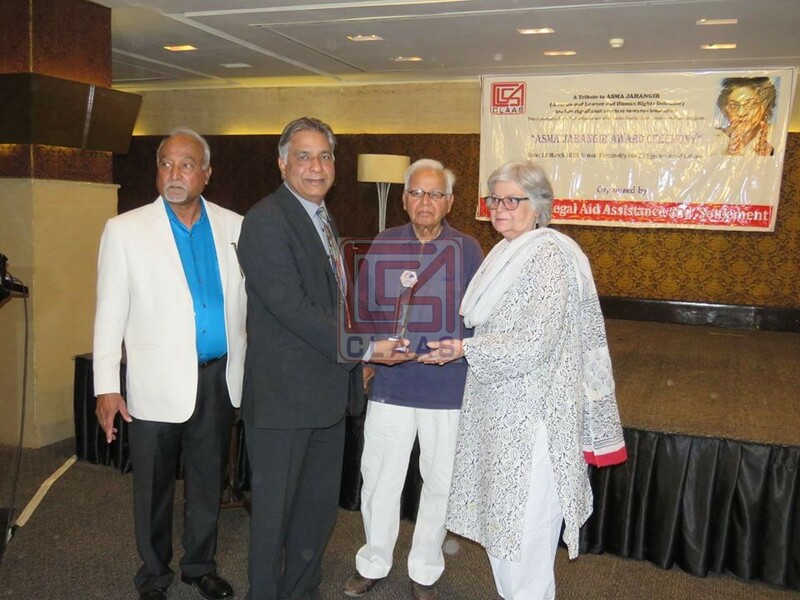 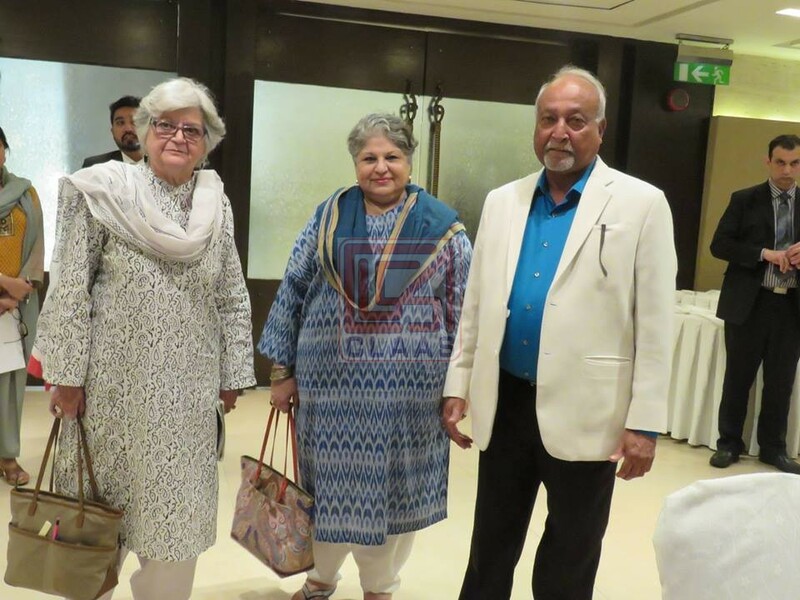 The awards were presented to Ms. Farida Shaheed – Director Shirkat Gah, for Women Rights, Mr. Peter Jacob – Executive Director Centre for Social Justice, for Minority Rights and Mr. Aitzaz Ahsan – Advocate/Senator, for Law. 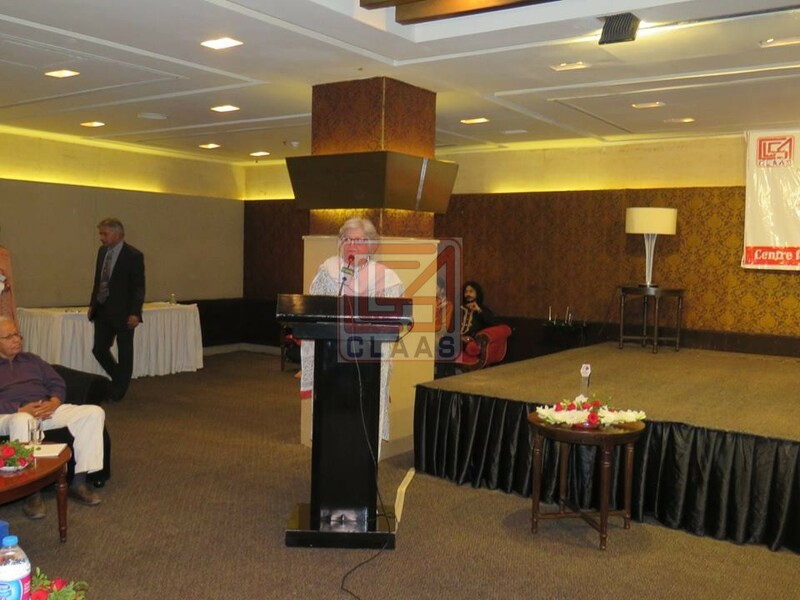 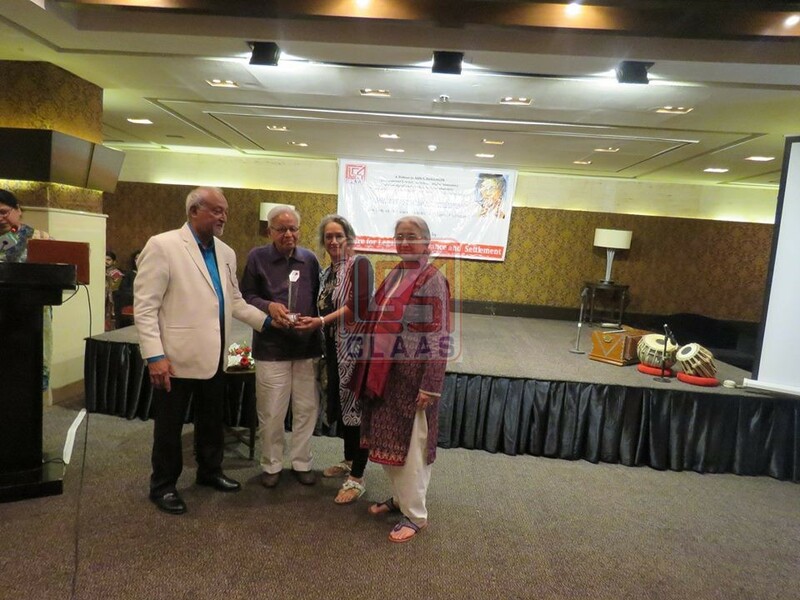 CLAAS aims to hold this award ceremony each year in commemoration of Asma Jahangir’s struggle for the rights of people and would continue with the objective to appreciate and encourage rights’ advocates especially the young generation to continue their work for the peoples’ rights. 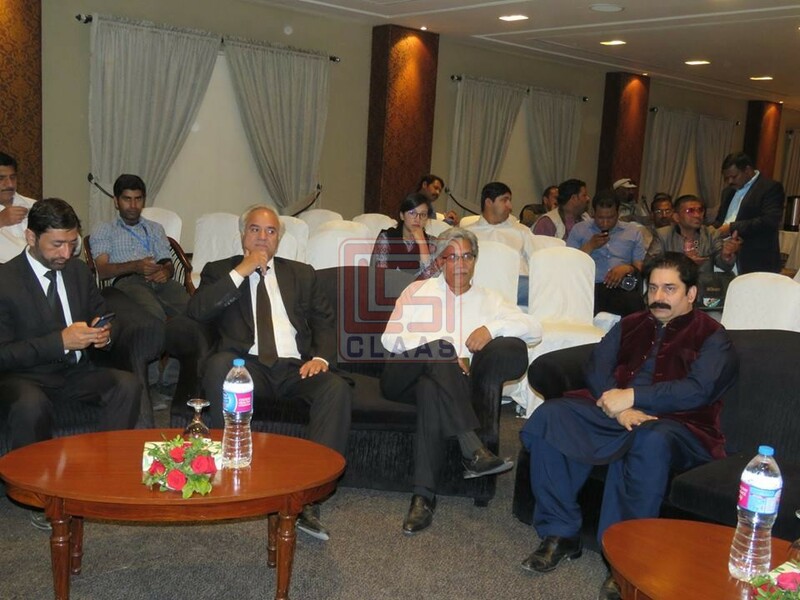 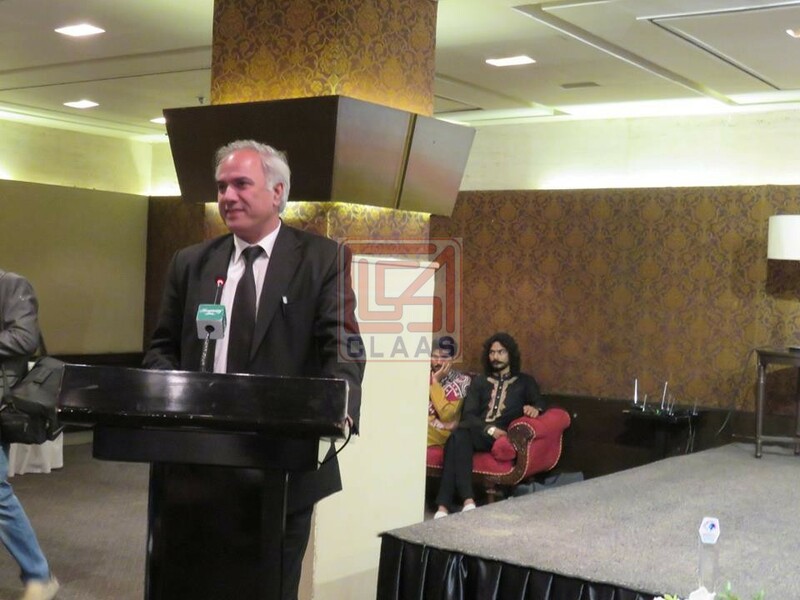 The main speakers on this occasion were Mr. Hussain Naqi, Ms. Saleema Hashmi, Ms. Tanveer Jahan, Ms. Bushra Khaliq, Mr. Anwar-ul-Haq Panoo-President High Court Bar, Mr. Azam Nazeer Tarar Advocate, Mr. Mohammad Tehseen-Director SAP. 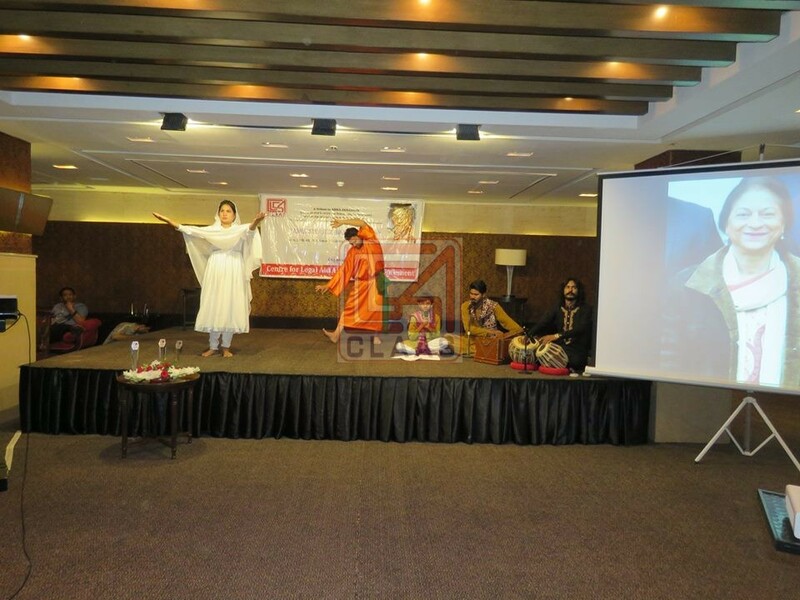 People from different walks of life including human rights activists, lawyers and civil society members participated in the event. 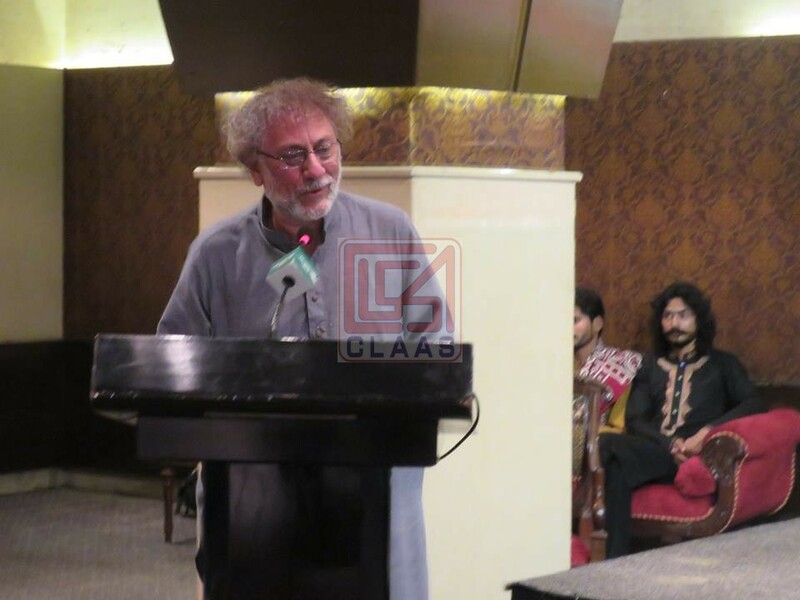 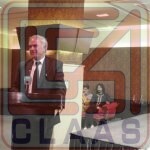 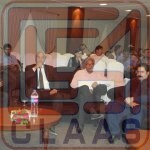 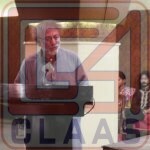 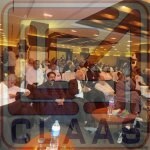 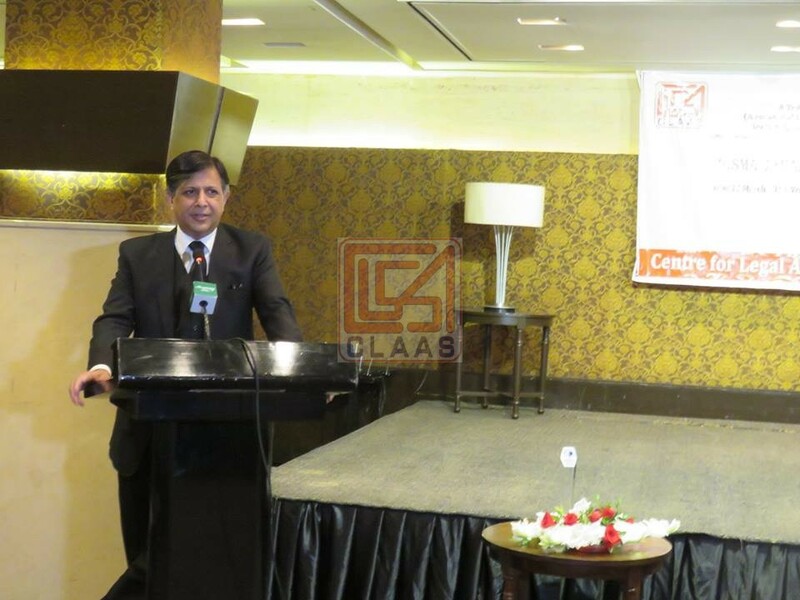 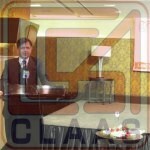 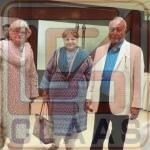 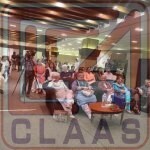 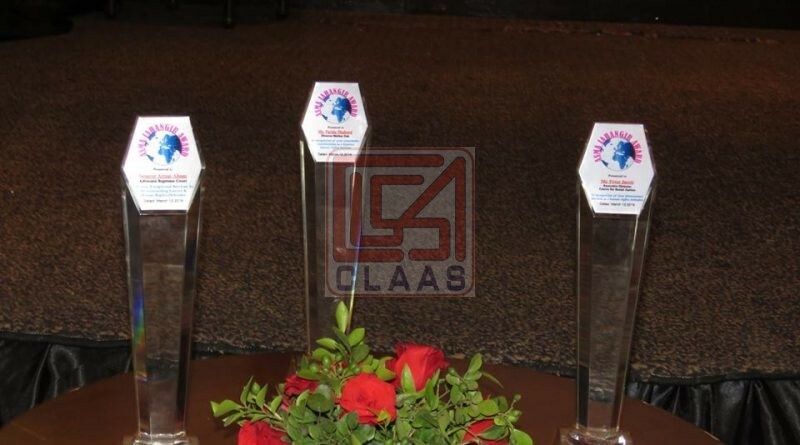 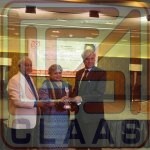 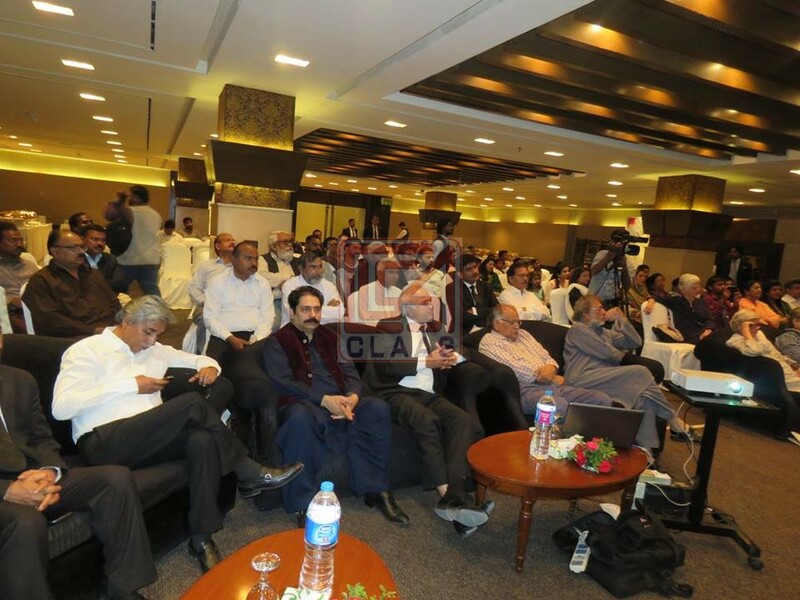 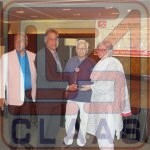 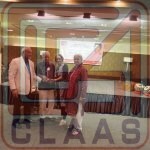 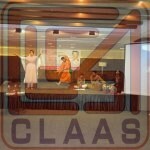 Everyone appreciated CLAAS’ initiative to pay a tribute to Asma Jahangir by holding an award ceremony.